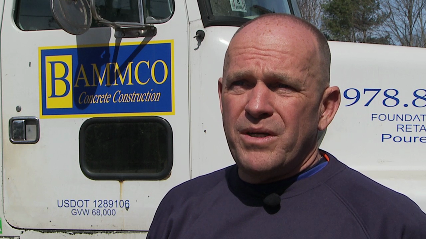 Call Bammco Concrete Construction For All of Your Poured Concrete Foundation Needs! We have been providing reliable and quality work for many years to all our customers. We can help you with all your concrete and foundation needs. Give us a call today and you wont be disappointed.